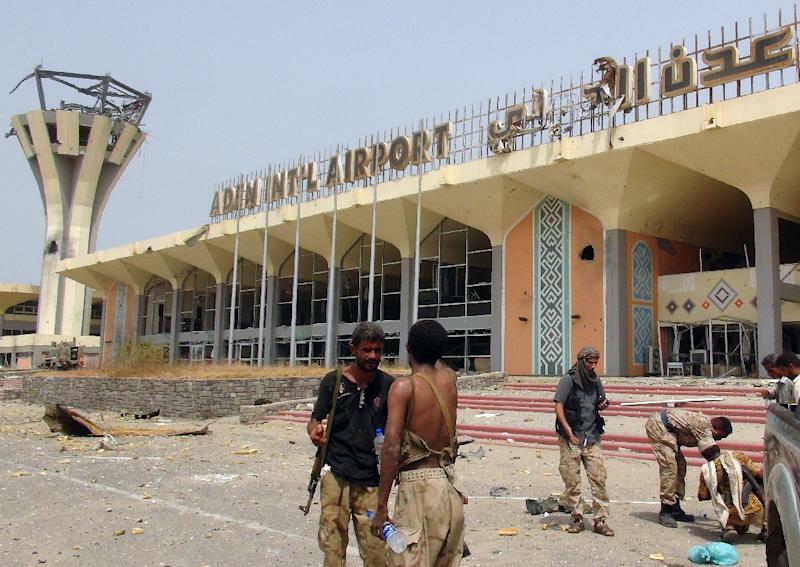 Aden (AFP) - Hundreds of Gulf Arab troops from the Saudi-led coalition fighting Iran-backed rebels in Yemen have entered the southern port of Aden, a military source told AFP on Monday. The source said the troops arrived in Yemen's second city on Sunday with tanks and armoured vehicles. He gave no further details. The Saudi-owned Al-Hayat newspaper reported on Monday that a total of 1,500 troops, most of them from the United Arab Emirates, had reached Aden. The UAE is a member of the coalition which has carried out more than four months of air strikes against the rebels who overran much of Yemen in March, forcing President Abderabbo Mansour Hadi into Saudi exile. Hadi's government announced the liberation of Aden in mid-July after loyalist forces freshly trained and equipped in Saudi Arabia helped drive out the rebels and their allies.